Watching the big game with family and friends is a tradition we all know and love too well. 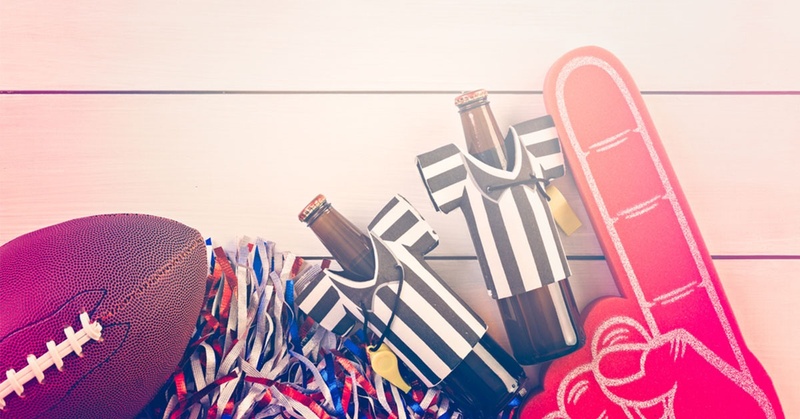 Passing the time by cheering for your favorite team and indulging in spirits are what make these events extra-special. You can tailgate or party in harmonic style when your drinks are served in barware that represents the side you’re rooting for. Guests will love to use a customized beer mug or shot glass while cheering along, and can continue to use the memorabilia over and over again at events beyond the game. Durable, charming and all-around helpful, drink accessories are a fun way to support your favorite team while bringing the gang together. Here are six ways you can change the way you serve up game-day drinks! Some people just like to drink from the bottle … and that’s okay, especially when they’re using jersey-inspired bottle coolers, customized with your favorite team’s logo. Because they’re made with quality materials like neoprene or insulated foam, these bottle coolers keep your hands from getting wet or cold from your beverage’s condensation. The bottle cooler goes above and beyond your average sleeve with its whimsical t-shirt design and is sure to get the attention of your opponents! Customized with your favorite team’s logo, it mirrors the jerseys you see on the field, right down to the traditional V-neck design. When the wind-chill becomes unbearable, devoted fans will warm up with a hot beverage. 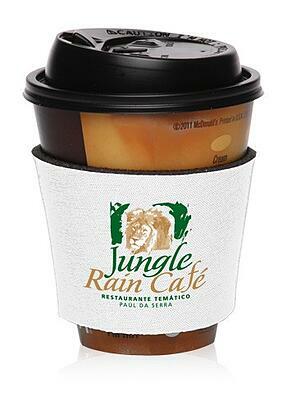 Treat your fellow fans with a way to help make the heat last with wrap-around drink sleeves that insulate their drink. Not only will these kind of sleeves keep their drink warm, they also help keep their hands from burning! These customizable drink accessories are a great way to show love for your team and unite the fans around you. Drink sleeves make excellent giveaways at tailgating parties, especially when it calls for standing in the cold for hours on end. 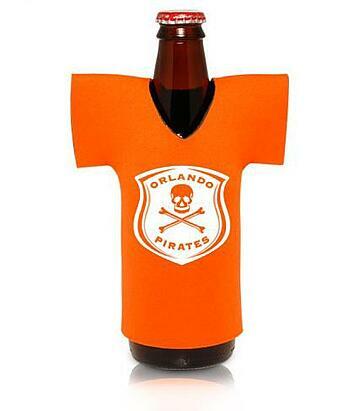 You’ll inspire team spirit in your guests with these awesome beverage insulators! When it’s time to gather around for shots, use only the best kind of container that supports your team! Customized aluminum shot glasses are ideal for tailgating events or any outdoor activity where you’re watching the game. They come in fun and bright colors that are a blast to use and hold on to. Because they’re made of durable aluminum, you won’t have to worry about dropping and shattering them. They’re reusable, with potential to be loved as a memory of the game and the time you spent with fellow fans. Everyone loves a good drinking game when the theme is inspired by Mardi Gras! 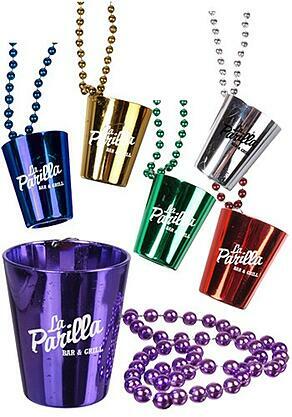 Beads shot glasses are an incredibly original and fun way to drink while watching the game. They’re an uncommon product that can be worn around your neck like traditional Mardi Gras beads. Create your drinking game, and reward the winners throughout with these metallic shot glass necklaces. Your fellow fans will love competing for them, and will appreciate being able to actually use them during the event. You can customize the shot glasses with your team’s logo, and they come in a variety of bright colors that will surely be seen by all the fans at the game. When mason jars were all the rage, no one realized how great they’d be for sporting events like football games! Technically a tumbler fused with the idea of a mason jar, these mason jar mugs are a trendy and exciting way to represent your favorite team. 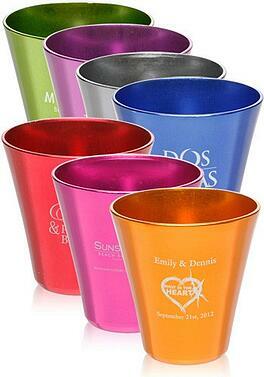 Game-goers can happily sip their spirits from these acrylic cups, available in a variety of eye-catching colors. Customize them with the logo that belongs to your team of choice, and give them out to fans you know and watch the big game with. Present them with these tumblers on game day, filled with snacks or drink powders to enhance their spectating experience. Having a beverage on game day means you might have a spill or two, but that can be avoided when you’re using a cup that helps prevent the chaos and confusion. We’re all familiar with the sudden excitement caused our team scoring, but a durable plastic cup with lid or straw is the easiest way to do that. Plastic or acrylic will resist the fall and some are even insulated, so drinks remain at the perfect temperature, longer. With over seven different colors available to choose from, finding a way to represent your team has never been brighter! 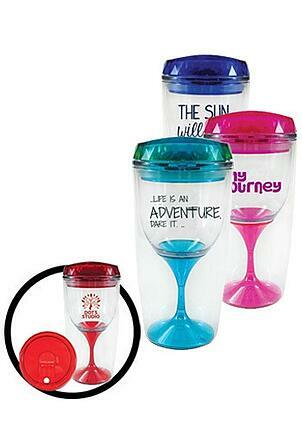 Get tumblers and cups customized with your team logo, and stand out among other boring beverage canisters! With the final round of football games coming to an end, you’ll want to find a way to close out with a big hurrah! 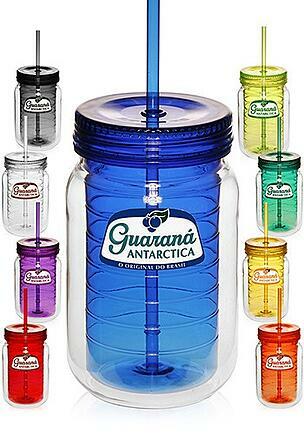 Do so with the help of customized beverage canisters or sleeves, emblazoned with your team’s logo on the front. It’s easy to match team shades given the color options of each item, and fun to design your very own set of beverage accessories. They make excellent gifts for fellow fans, and will serve as a piece of memorabilia from the time you watched the game together. Get yours in time for the Big Game! 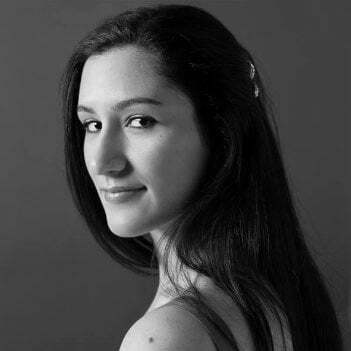 Roxana Clares is a product specialist and content marketing manager for DiscountMugs. She is passionate about content creation that adds value and creative insight to an online audience, and believes in the importance of data to improve content marketing strategies. Roxana is the author of the DiscountMugs blog series.